During the days 3-7 July 2017 there has been a summer camp for the Roma children in Gamacesti. It’s a fantastic simple yet valuable way to gather the Roma children. 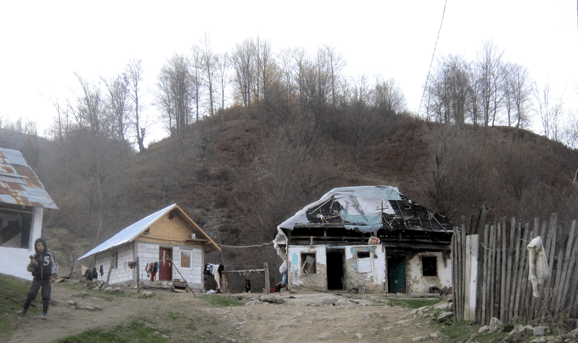 Here they meet trustworthy and caring Romanians from the surrounding community. They at the same time meet a Christian faith that gives them a basis for finding a different path to life than what they might have as a social heritage. One of the boys lives all summer with his grandparents, because his parents are in Western Europe, claiming to work in agriculture. There is no work locally, so the only way to survive winter has been to northern and western Europe for work from day to day for the past many years. It was a week of heavy rain in the village, squeezed down between mountains, so activities planned to take place outside of DBM’s multipurpose house had to be done inside. On the other hand, two youngsters visited from a AMEC-team that is good at Sunday School activites. They contributed material and gave very good inspiration. It is also such a week that gives access to see behind the facade of life as a roma. One of the girls was helped to the camp by her mother, because the girl is half-sided paralyzed (left side). She usually does not get out of the house because the family is ashamed of such a disability..
As with the summer camps in the other Roma villages, there is both time for singing and playing in the program. 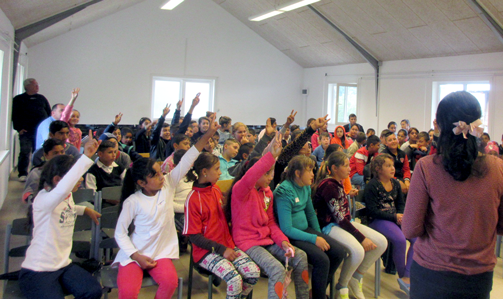 The Roma children love to sing – and always have many suggestions. They are also excited about the LEGO materials donated from Denmark. It is clear to see how many of the children are not used to draw / color at home. They enjoy it. It is a big contrast to how life otherwise consists of hard work from being very small. 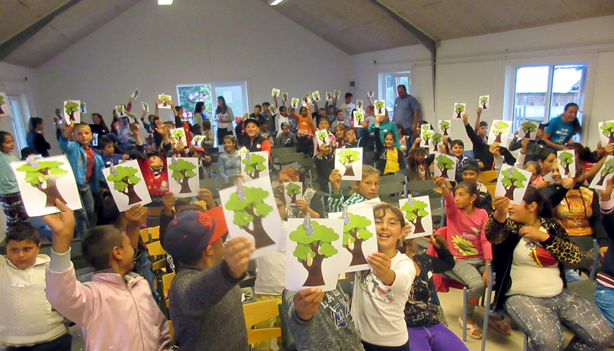 Read more here: http://balkanmission.dk/children_in_the_roma_village/?lang=en. By a similar visit in 2015, a very simple house was discovered with a family of 6. For small funds, a slightly better house was built. It should not be larger than the neighbors house. It should though still be good enough to raise the quality of life for this family. In the picture, both the old house (to the right) still used as a stable for the family’s one horse and to the left the new house. The new house actually gives more room for the family than the old one. The family has promised to make a staircase to the door. 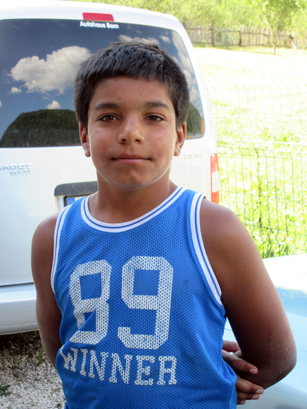 Overall, the work of DBM’s work is to help lift long-term quality of life for these Romans in central Romania. They still live as excluded or second-class citizens in their home country. With small funds and sustained stable efforts their living conditions can though be changed. After the choir visit ….